Advances in display technology and computer vision is evolving digital signage from the conventional one-to-many static displays to immersive and adaptive personal experiences for the targeted consumer. 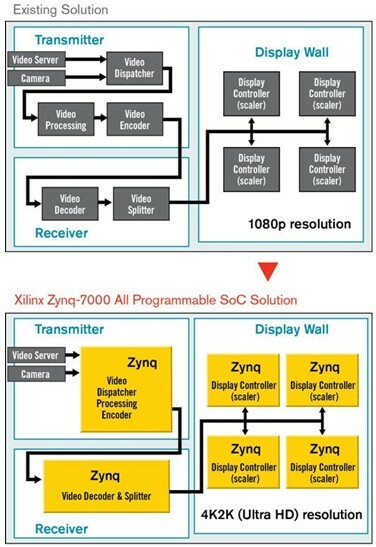 These types of displays require sophisticated features such as face recognition and intelligent eye contact while delivering high-resolution images – typically implemented over multiple devices which introduce performance, power and cost. 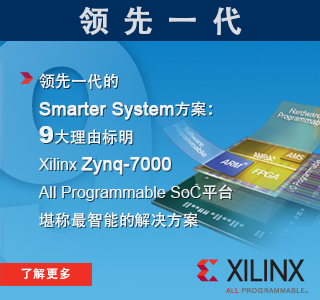 Zynq:trademark:-7000 All Programmable SoCs provide the ideal single-chip platform for an optimal software/hardware partition to perform computationally intensive video analytic functions. 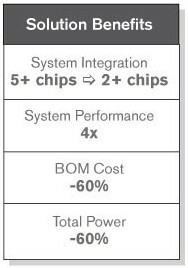 The tightly integrated programmable logic and ARM:emoji: dual-core Cortex:trademark:-A9 processors enable feature-rich implementation and hardware accelerated video processing functions for the ultimate mix of performance with low BOM cost and power consumption.